Home BIOGRAPHY HISTORY QUOTES SPEECHES Patrice Lumumba Biography, Quotes, Speech, Books, History, Movie and Death. 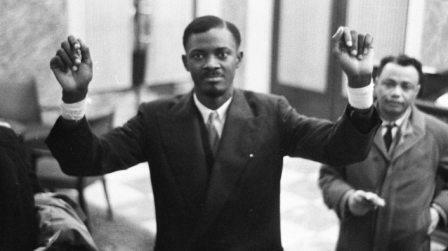 Patrice Lumumba Biography, Quotes, Speech, Books, History, Movie and Death. Patrice Lumumba was the first prime minister of the Republic of the Congo. Born on July 2, 1925, in Onalua, Belgian Congo (now the Democratic Republic of the Congo), Patrice Lumumba was a writer and civic organizer before co-founding the Congolese National Movement. He became the first prime minister of the Democratic Republic of Congo with the country's independence; yet massive unrest followed with other leaders' uprisings, along with U.S. and Belgian involvement. Lumumba was killed on January 17, 1961. 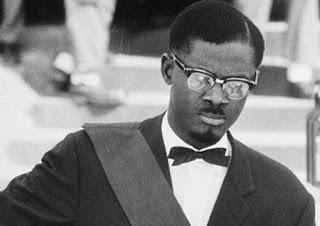 Future Prime Minister Patrice Émery Lumumba was born Élias Okit'Asombo on July 2, 1925, in the Kasai province of Belgian Congo (now the Democratic Republic of the Congo), in the village of Onalua. He was able to hone his love for literature and learning while attending missionary school and borrowing books to read.